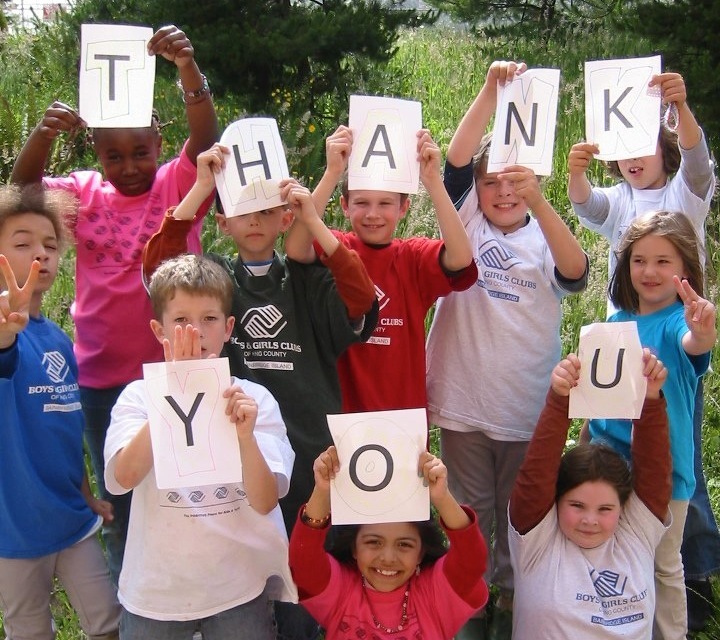 Thank you for your interest in supporting the Boys & Girls Clubs of Washington State. 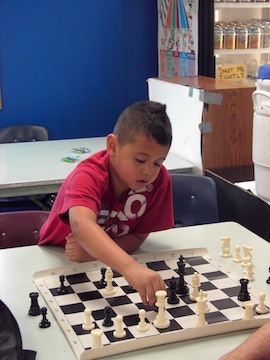 Your donation will help open the door to great futures by allowing us to reach the young people who need us the most. 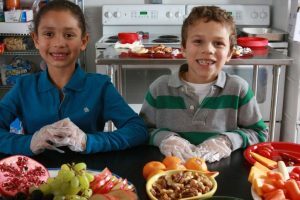 With your support, we can provide life-changing programs and guidance to the over 79,000 Club members across the state. Invest in the next generation of leaders today! Click below to be directed to our donation page!